Ametrine is a combination of two powerful semi-precious stones, amethyst and citrine. Sometimes, when crystals are subject to uneven heating within the earth, amethyst and citrine are found mixed within the same formation. This is known as ametrine, and can be quite beautiful. 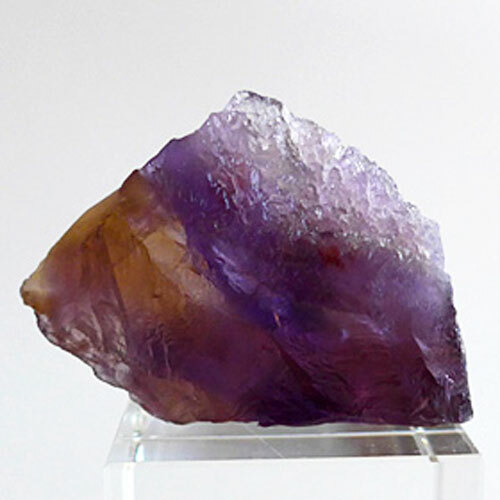 Ametrine energizes and helps open crown, third eye and heart chakras, connecting the egoistic personality to the Source of Higher Mind, and thus to a conscious awareness of Higher Purpose. Read more about ametrine in our Crystalpedia.